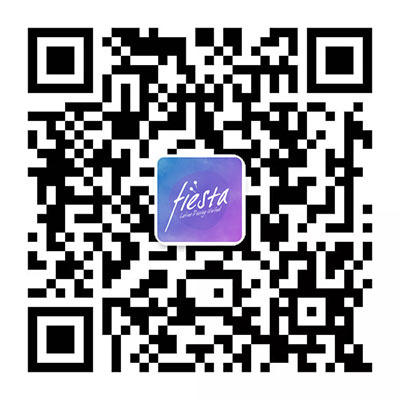 We’re a group of passionate dancers from different backgrounds, bringing you with the best social dancing training & clubbing in Hangzhou. 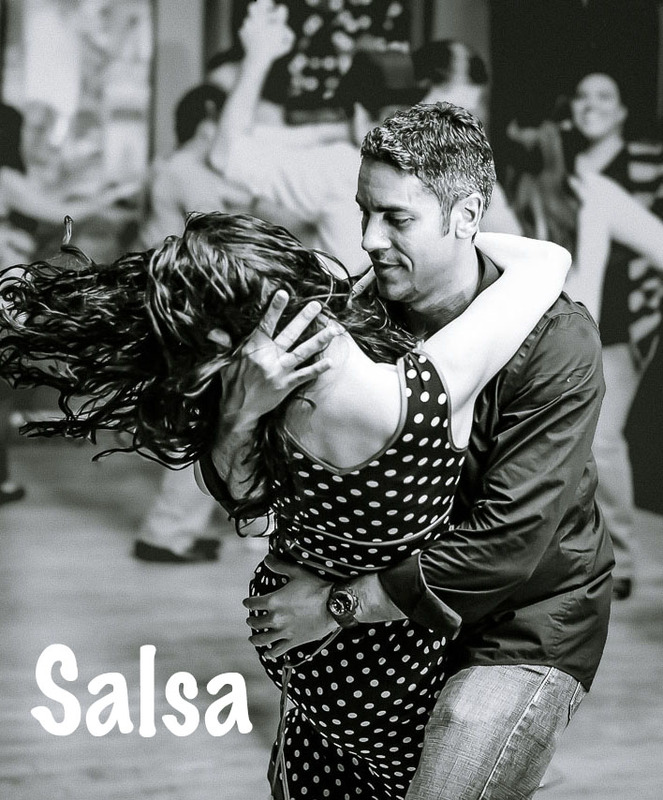 This popular dance rhythm is from The Dominican Republic and has quite easy basics with a sensuous touch on the hips movement; it is an intense close dance style including many turn variations. Bachata is defined as fun, merriment, a good time, or a spree, but in the Dominican Republic, in addition to the emotional quality of fun and enjoyment suggested by the dictionary definition, it referred specifically to get-togethers that included music, drink, and food. So much more than just dance classes. Kizomba is one of the most popular genres of dance originating in Angola. It is a derivative of traditional Angolan semba. 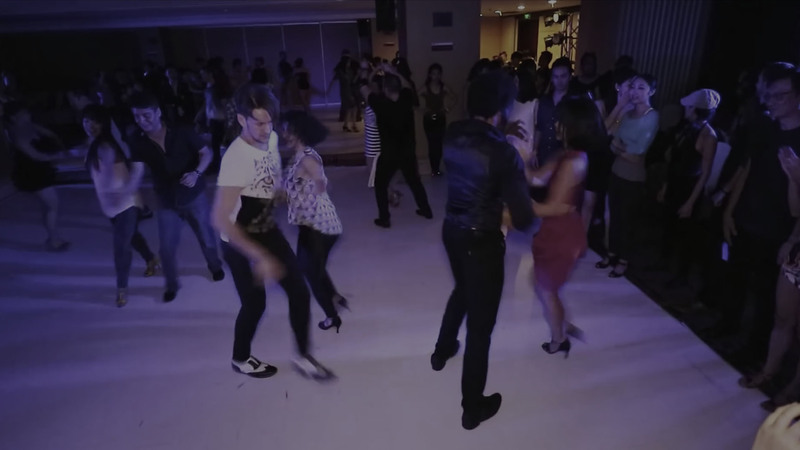 On this basis, kizomba music emerged from French-Caribbean zouk after 1986 when the band Kassav visited Africa, as a more modern music genre with a sensual touch mixed with African rhythm. Kizomba music is derived primarily from zouk. Unlike semba, kizomba music is characterized by a slower and usually very romantic rhythm.